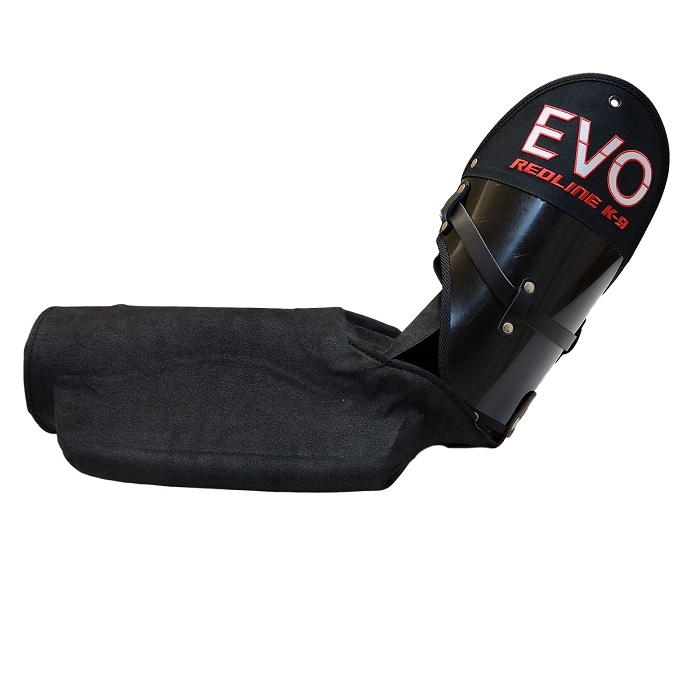 The EVO sleeve is a very easy to control sleeve, the inside material is design to make this one of the most comfortable sleeves to wear. 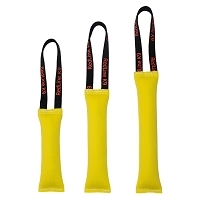 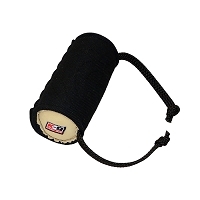 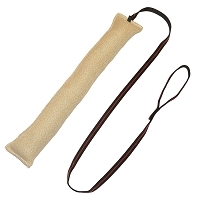 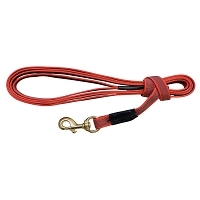 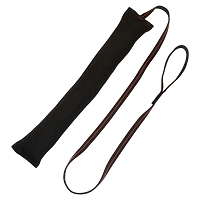 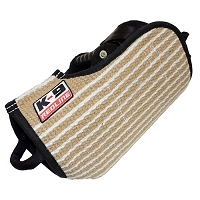 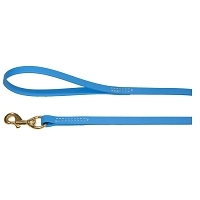 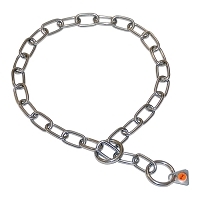 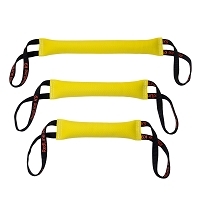 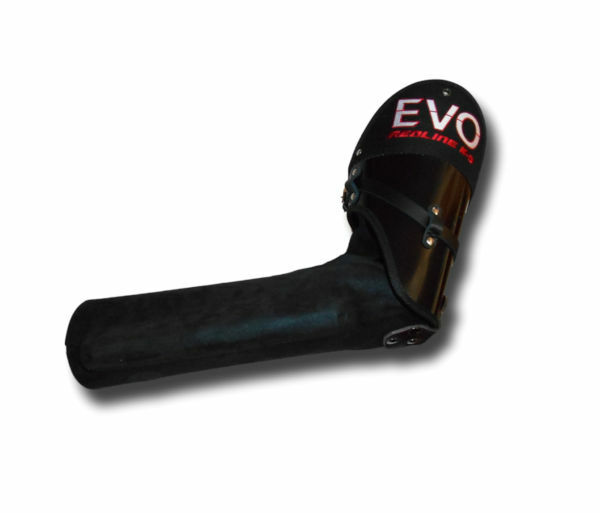 The sleeve is specially specially contoured to promote a full hard grip. 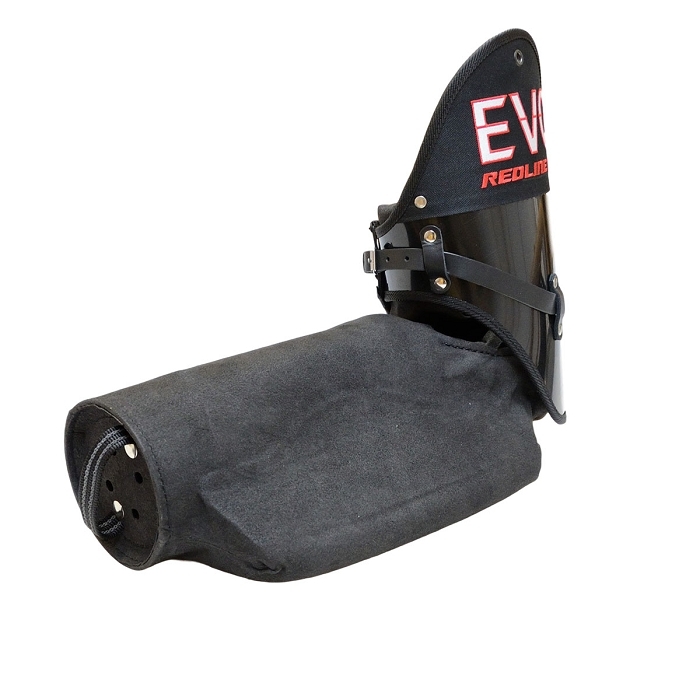 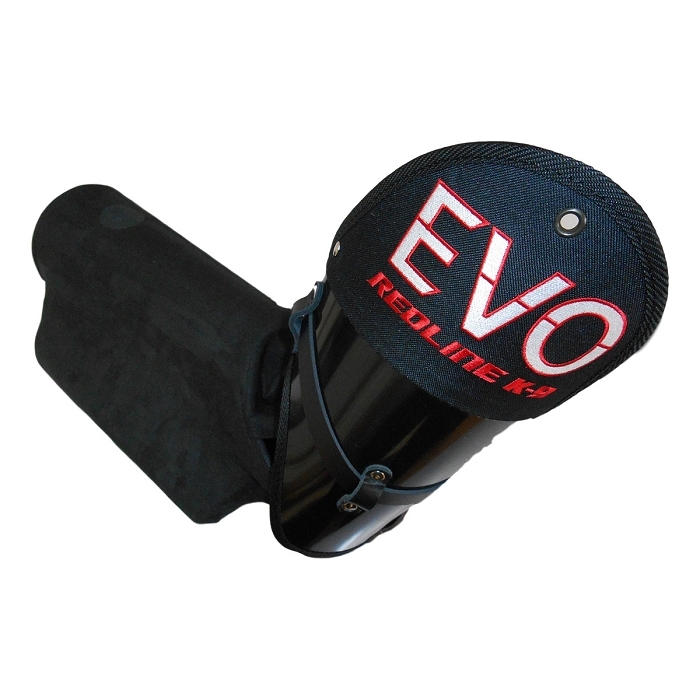 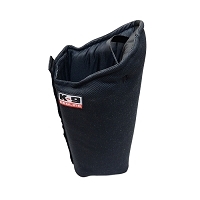 The EVO sleeve requires our EVO sleeve cover, please see our sleeve cover section or click here.